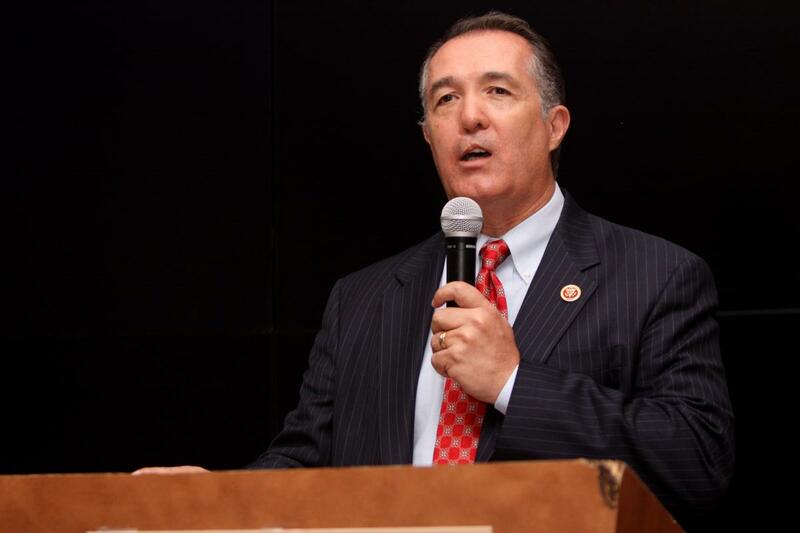 Last week, Rep. Trent Franks (R-AZ) appeared on Jay Sekulow Live to voice support for his PRENDA bill, which would ban abortion on the basis of gender. Franks admitted that the legislation was essentially a ruse to push the criminalization of all abortions, and while PRENDA received a majority of votes it failed to pass because it needed a two-thirds majority to pass under the suspension of the rules. 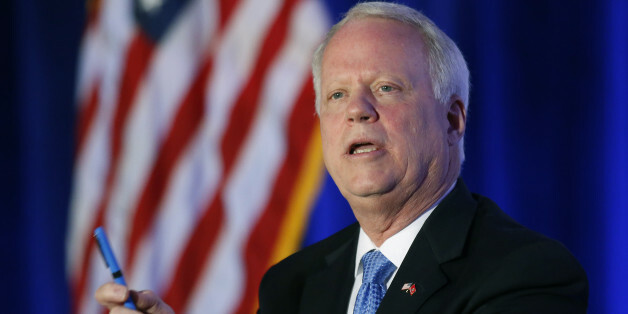 Franks intends to bring the bill up again for a vote. 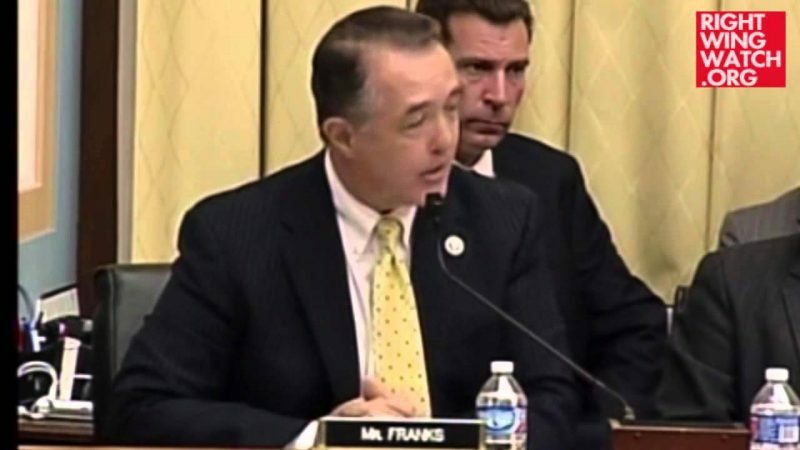 On Thursday, Franks told American Center for Law and Justice executive director Jordan Sekulow, who was sitting in for his father, that opponent of his bill will be “on the wrong side of justice and the wrong side of humanity, both in history and eternity.” Back in 2009, Franks dubbed President Obama an “enemy of humanity” due to his support of abortion rights. Sekulow: People are calling this show, congressman, and saying ‘why is this so controversial? How is this even having to be debated?” But we’re one of those countries, congressman, that has no laws on this whatsoever. Franks: That’s true. There’s a lot of reason why this gives the left indigestion. It shouldn’t. They should just say, ‘you know what this is a good bill and we’re going to vote for it because if we don’t we’re going to find ourselves on the wrong side of justice and the wrong side of humanity, both in history and eternity.’ You know this is a serious, serious issue.